With technology continuing to progress forward at an astonishing rate, it seems that the way we spend money is also changing too. Not only are we shopping online more — department store ‘online only’ sales saw a 33% increase in March of 2018 — but our debit and credit cards themselves are changing. So, what are the upcoming credit card innovations that you need to look out for? With the rise in people wanting a plastic-free lifestyle, credit cards are eventually set to become a thing of the past with people being able to make payments using their mobile wallet. You may have already noticed an option on your phone for Near Field Communication (NFC). If your mobile has an NFC chip installed and you have an app from your bank downloaded, your phone will effectively be able to replace your cards and you’ll be able to use your phone for contactless payments. Not only will it be easier to pay, and a lifesaver if you ever forget your wallet, but due to the additional security on phones nowadays, it’s a great step forward in aiding to prevent banking fraud. Have you ever looked in your wallet or purse and squirmed at the sight of how many little rectangles of plastic there are? We have cards for everything nowadays. From credit and debit cards, to loyalty and store cards, us Brits love filling up our wallets! At the end of 2016, there were 32.3 million credit card holders in the UK and 51.1 million debit card holders, with an average of 1.7 banking cards per person. Companies are now looking to change the way in which we carry our cards. A credit card shaped computer is a piece of technology set to change the way we shop. This tiny piece of tech comes with a magnetic strip which stores data from all your cards (debit and credit) and will allow you to choose which one you want to use each time you spend! In April 2017, Mastercard began trialling a biometric card in South Africa. This exciting move forward in credit card technology is set to sky rocket the industry into the future. With fraud and security become ever more important within banking, a biometric scanner is set to be the ultimate in credit card fraud prevention technology. These trials have now been introduced in Bulgaria and are set to reach elsewhere in the world later this year. Visa are also said to be testing biometric cards in Cyprus. 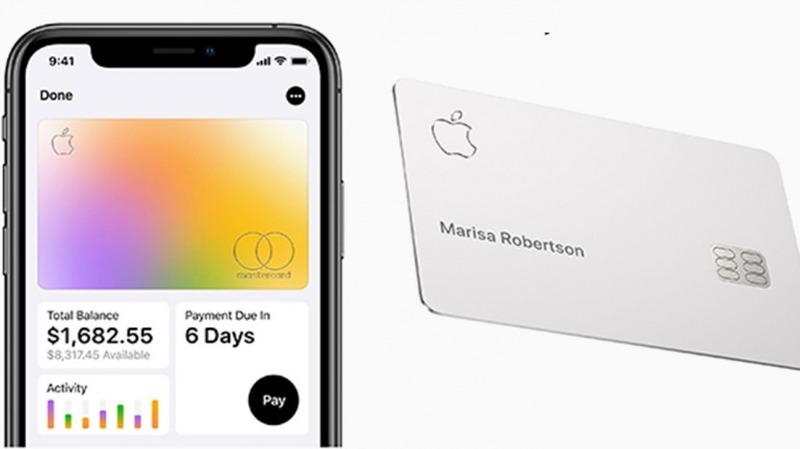 Credit card technology is set to see a serious leap forward in 2019 and 2020, with more companies trying to keep up with the progress that both Mastercard and Visa are making. Keep your eyes peeled for the roll out of some of this technology soon!